Absolutely immaculate 2 Story home shows like a model. 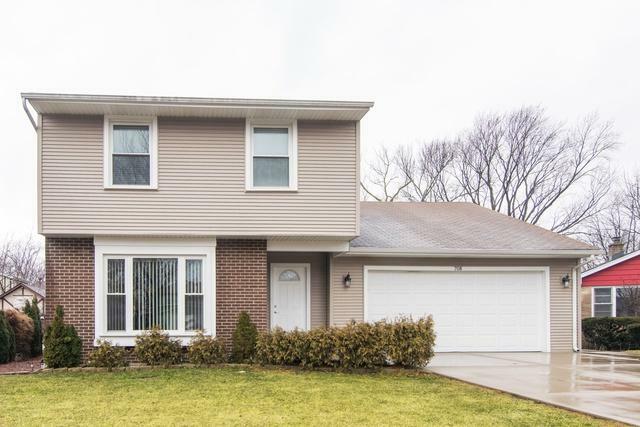 Updated Lombard home has 4 large bedrooms, 2.2 baths, main level has open floor plan with separate Living, Dining and Family Room area. 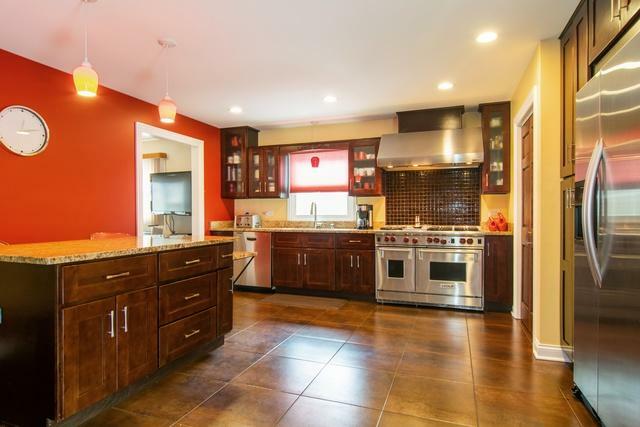 Gourmet Kitchen with granite tops and island, stainless steel appliances, porcelain tile floor and pantry. Area off the Kitchen can be used as a Family Room or dining area. First floor master with WIC and private full bath. Home is handicap-accessible. 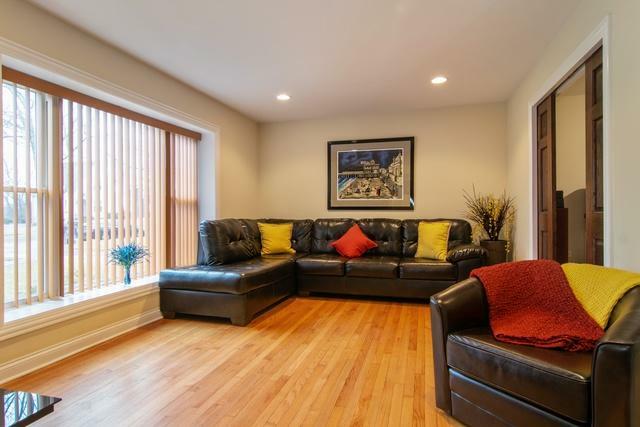 Second floor has hardwood flooring and updated full bath. 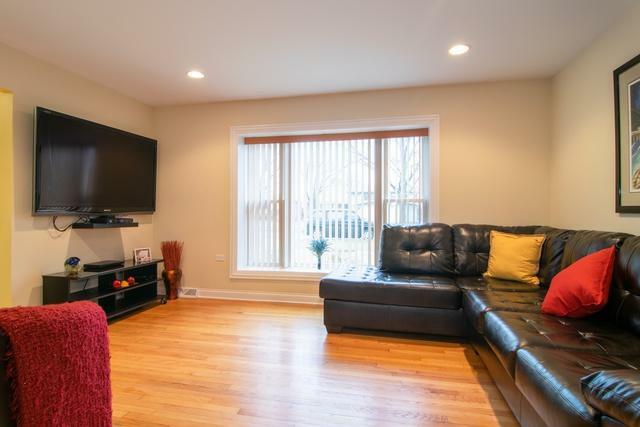 The basement is finished with excellent space for a Family Room and rec room area. Basement also has an updated bath and excellent storage. Home also has concrete patio and driveway. Too many features to list. Conveniently located in walk to Hammerschmidt Elementary and Madison Meadows Park.